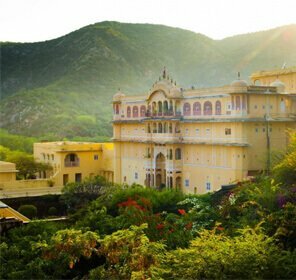 Named after Maharana Sajjan Singh, the Monsoon Palace is also known as Sajjan Garh Palace. 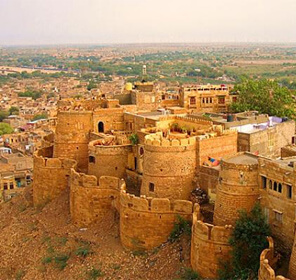 Posted at the top of a hill, the Monsoon Palace was originally built to overlook Maharana Sajjan Singh’s hometown, Chittorgarh. 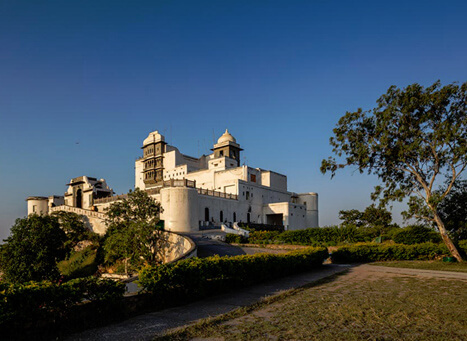 The Monsoon Palace offers a panoramic view of Udaipur which had risen to prominence under the rule of Maharana Sajjan Singh. 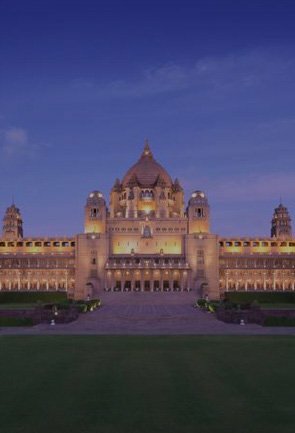 The palace was planned to be a 9 storied astronomical observatory which would record the arrival of monsoons by keeping track of the monsoon clouds. 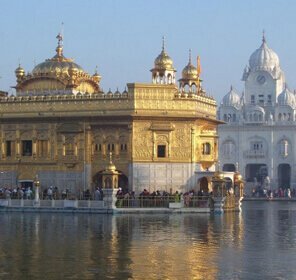 Unfortunately due to the untimely death of Maharana Sajjan Singh, the plan of construction was shifted over to his successor Maharana Fateh Singh. 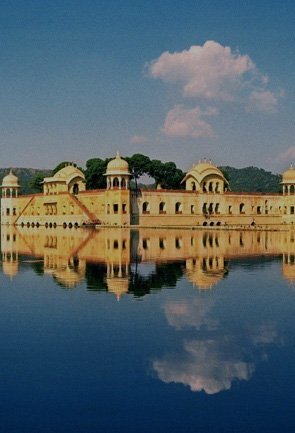 He constructed a lake which he named Fateh Sagar Lake, which could be viewed directly from the palace. The royal family used the palace as a hunting lodge too. 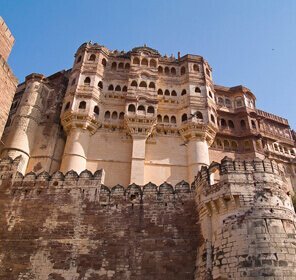 The palace has been built keeping in mind the Rajput architectural style. 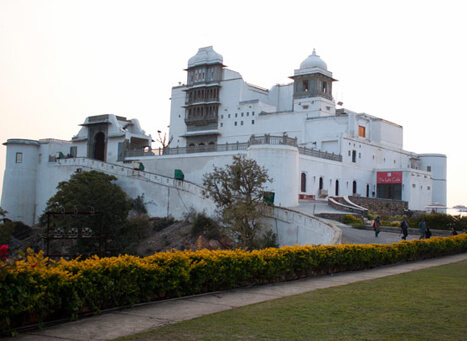 The Monsoon Palace has been built with white marble which has been labored in with turrets, towers and pillars which depict beautiful motifs of leaves and flowers. Despite the beauty of the Monsoon Palace along with its unique rainwater harvesting techniques, Monsoon Palace was slowly abandoned and has not been renovated as required due to lack of water. 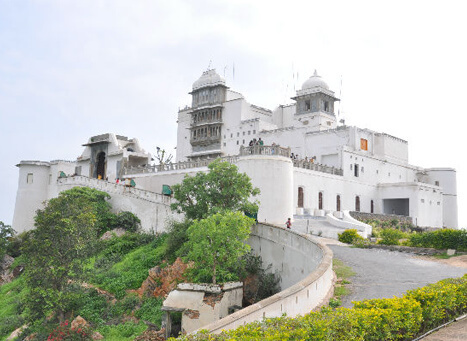 Not until very recently, the Monsoon Palace has been opened to the public and has been added to the list Udaipur’s popular tourist destination. 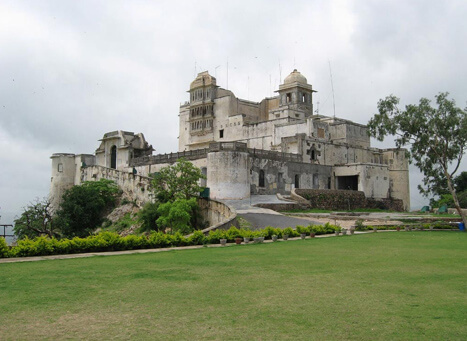 The Monsoon Palace has a rich history as it was the home of the 72nd ruler of the Mewar Dynasty, Maharana Sajjan Singh. During the later years of the 17th century, Maharana Sajjan Singh built this Monsoon Palace to the architectural designs of the Rajputs. This palace was an ambitious venture by the ruler. 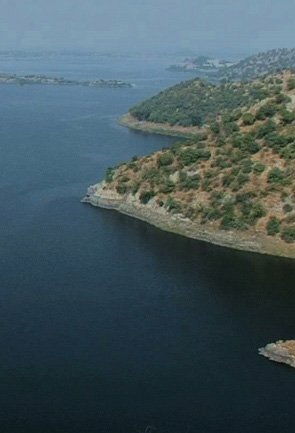 Udaipur is a mere 5 km away from Monsoon palace. 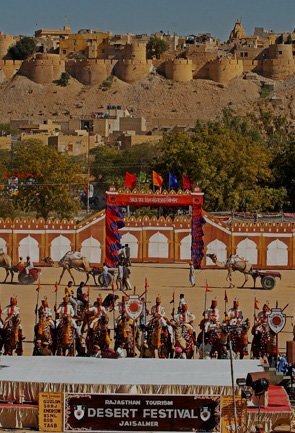 You can avail for taxi services to access the winding road leading up to the palace. 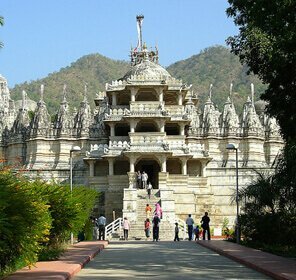 Monsoon palace is surrounded by Sajjangarh Wildlife Sanctuary which is populated by several exotic creatures and birds. You can spend our day admiring the works of the palace and enjoy a safari ride into the sanctuary. You can even trek your way to having some adventure to reach the reserve. Hours: 0900 hours to 1800 hours. 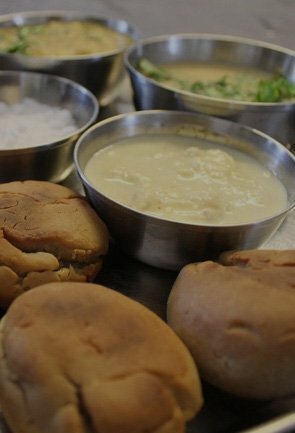 To gain entry into Monsoon palace, an Indian has to pay Rs.10 and a foreigner has to pay Rs.80. 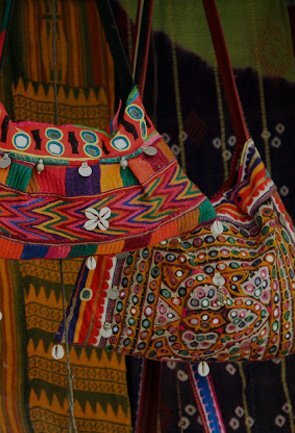 if you’re travelling by auto rickshaw or car, you need to pay Rs.20 and Rs.65 respectively. 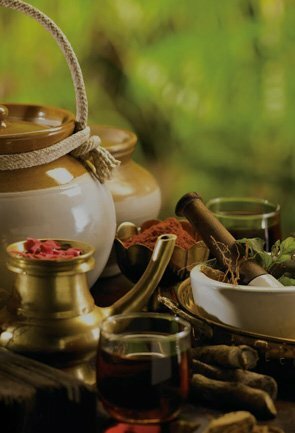 As the name suggests, Monsoon palace is best visited during the monsoon to fully capture its magnificence. 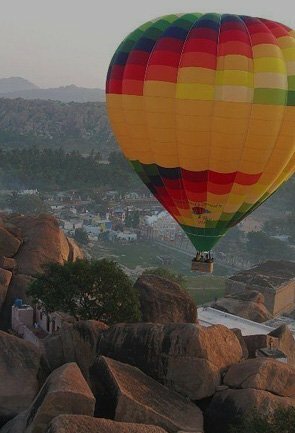 It would be a good idea to avoid visiting Monsoon palace during summer time as the temperatures can rise up to 40 degree celsius. Winters are a good time to visit too but you may miss the reason as to why the palace earned this pseudonym.